As a trained chef I can tell you that it is so important to have the right tools in your kitchen. This applies to the equipment you use, the recipe books your cook from, and the pantry items you stock. But there's an important distinction to be made here... and that is, having the right tools does not mean having every tool. I know from experience that having fewer, higher quality items makes cooking easier, and thus more enjoyable. Don't be tricked by good marketing campaigns and info-mercials, you truly do not need it all. 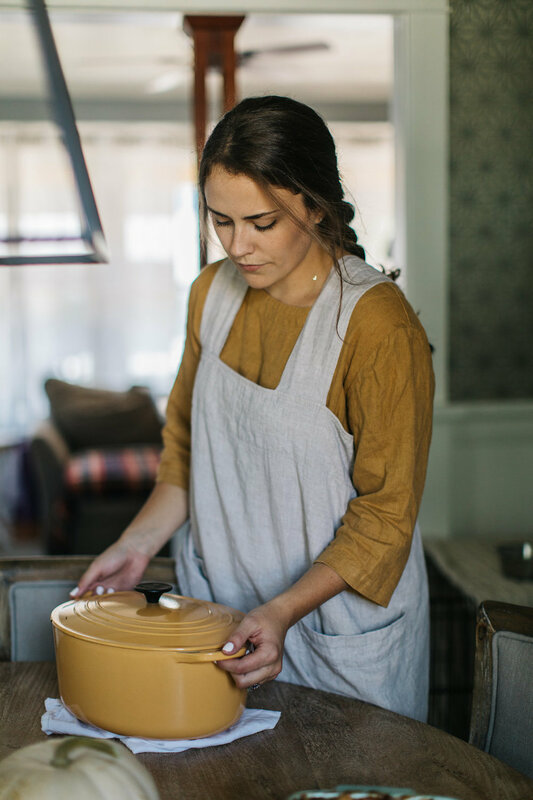 I've outlined below the things I use in my kitchen on a regular basis, and why I believe you should own them, too. I want to be as transparent as possible on here, so please do know that the links below are affiliate links. It's known that a sharp knife is a safe knife. Not because a sharp knife won't hurt you, but because you are able to use a sharp knife effectively without compromising form and thus, without risking your safety. The Shun brand is a Japanese style knife that I use every single day. I prefer a Japanese chefs knife because of the way the blade is formed. 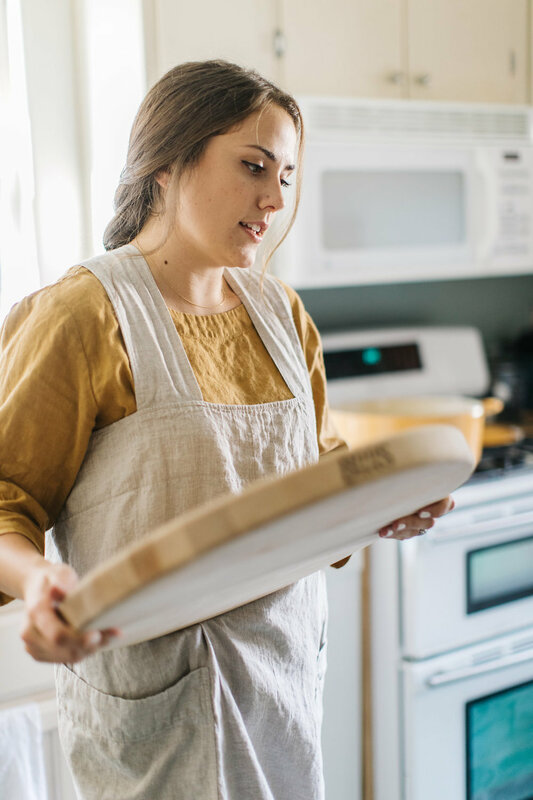 Unlike a traditional chef's knife, the blade is the same on both sides, which keeps this knife sharp and makes maintenance (sharpening and honing) much easier for the home cook. I genuinely believe this is the only knife you will ever need. A note on proper maintenance. Always wash and dry your knife immediately after use, and put it away in a protected sleeve (it comes with one) without any moisture on it. Honing maintains it's sharpness between sharpening, but if nothing else make sure you sharpen your knife every 3-6 months depending on use. 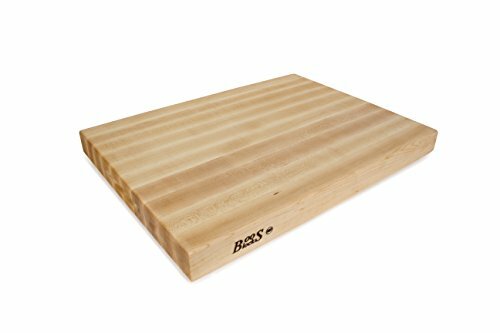 The best cutting boards are wood because they protect your knife from unnecessary wear and tear. Wood cutting boards are softer than plastic, so they absorb the shock from chopping rather than putting the pressure back on the knife. This is important because it protects your knife's edge (sharpness). Also, have you ever used a plastic cutting board and noticed that the cuts in the plastic have come upward out of the board? The plastic will eventually get cut off and mixed into the food, which is obviously hazardous. Plastic cutting boards do have an important use, though. 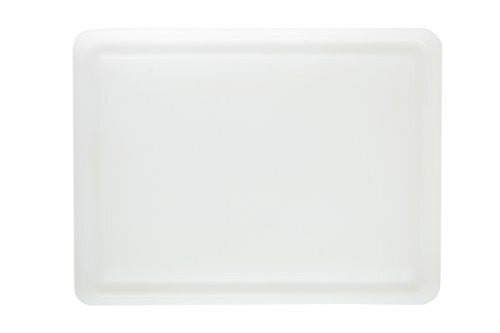 Raw animal protein should be cut on a plastic cutting board because the plastic can be disinfected much easier than wood. Also, cutting animal protein is typically less harsh on your board than cutting veggies, so your knife and board are already much more protected. A note on maintenance. 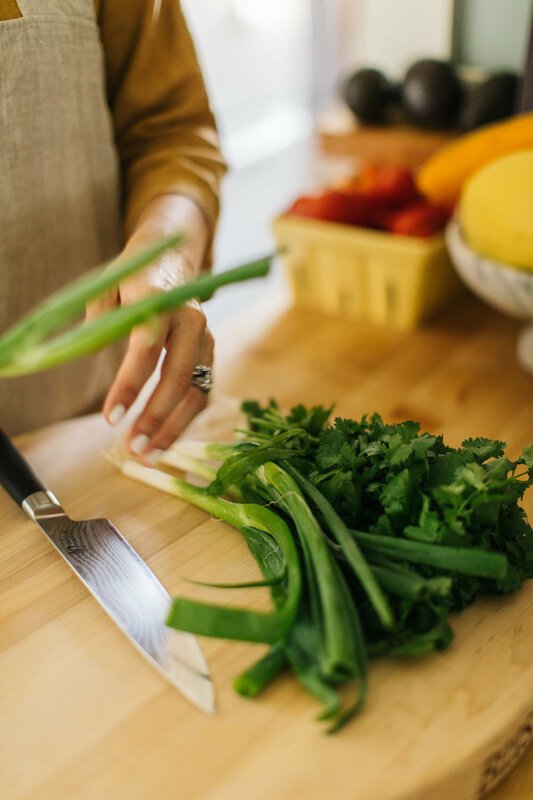 Always wash and dry your cutting boards in the sink immediately after use to keep the wood from absorbing color and scent/flavor of the foods you chopped on it. Do not put wood in the dishwasher! It will dry out and warp the board. 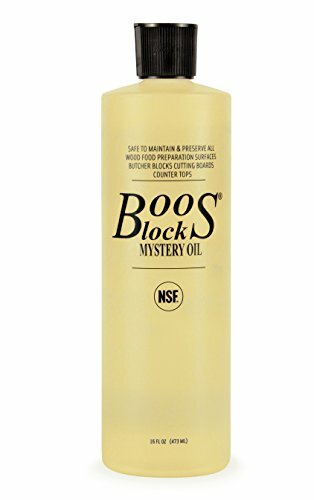 Additionally, keeping your board moisturized with cutting board oil will keep it protected and sealed, which will help combat color and flavor retention. For plastic boards, make sure to replace it immediately if the plastic starts to peel around cut marks. It's time to discard your damaged pots and pans, my friend! High quality pots and pans will directly influence the outcome of your dish. Having scratches or dents in your cookware prevents it from heating and cooking evenly, and uneven cooking is the death of all dishes. Additionally, cheap materials don't convect heat well and will disrupt the cooking process. In my experience All-Clad has always produced an exceptional product. I personally get the copper core when I can because copper is the queen of conduction. But anything by All-Clad will be a good buy. I use the 8" Safe Fry Pan every day. 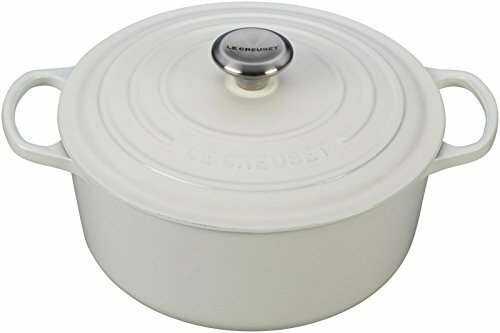 It has slightly higher edges so you can cook almost anything in it. A note on proper maintenance. 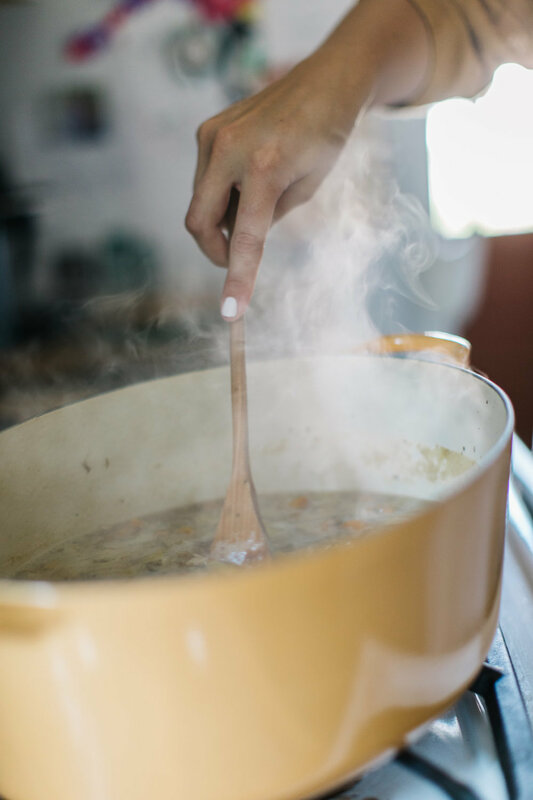 It's important to use only soft utensils on your cookware to prevent scratching and maintain the even cooking surface. This means wood and silicone, but more on that below. It's important to keep your pots and pans clean from burnt on gunk. A good copper scour pad or Brillo pad will get that job done. Always store your pots and pans fully dried in a well organized drawer or cupboard to protect them from damage. And remember, never ever use a knife on your cookware. 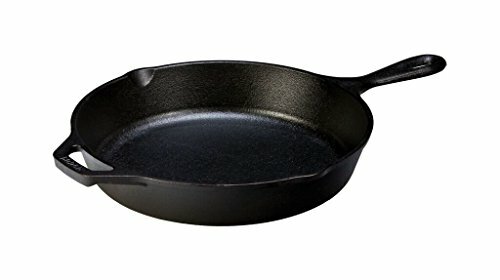 Cast Iron is an excellent tool to have in your kitchen. 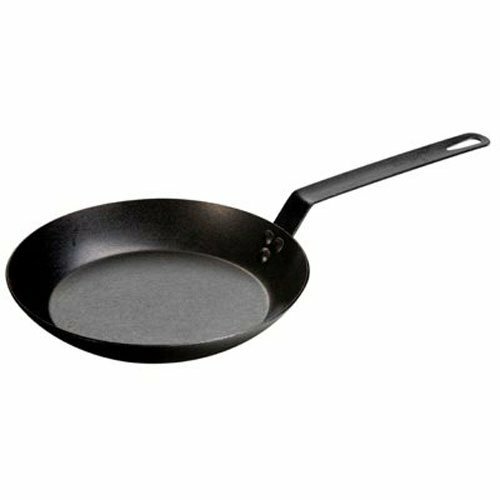 It's basically non-stick and is certainly more durable than a traditional coated non-stick pan. It can be moved from the stove top to the oven to the grill without compromising the pan. I use my cast irons mainly for searing because it uses less oil, which is important for a good sear, and I know that it will cook evenly. 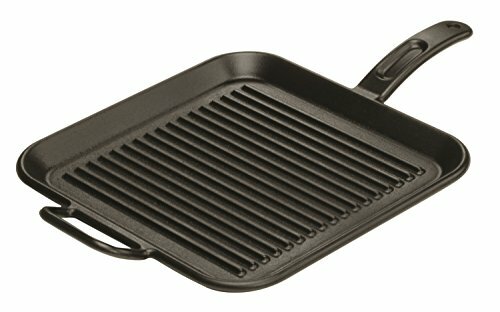 I have a grill pan and a skillet and although I use both frequently, the grill pan gets used most in the winter when we're not firing up our outdoor grill. Enameled Cast Iron, aka Dutch Ovens, can be used for everything from soups and stews to rice and slow cooking. Dutch ovens are considered "heavy bottom pots" which is called for in many recipes when cooking low and slow. 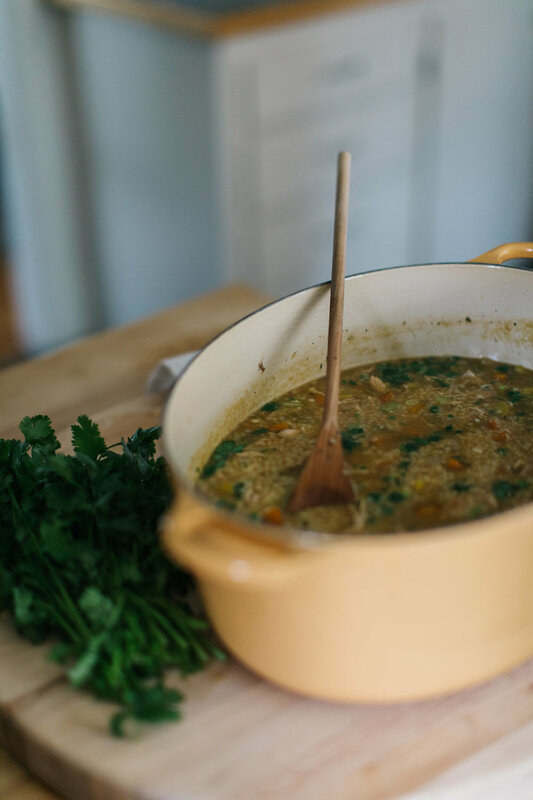 I do tend to use mine more in the winter, when I'm seasonally cooking more hearty meals. This is a beautiful tool that all home cooks should absolutely have. A note on proper maintenance. Cast iron does not like water. Avoid washing your cast iron and instead clean it by scraping off loose bits, and then pour on a bit of oil and a hefty amount of salt. Scrub using a paper towel to remove the stuck on food, discard the salty debris in the trash, and clean with a fresh paper towel. For enameled cast iron, it can be washed in water with soap, however be sure to store in a safe drawer or cabinet to avoid chipping the enamel. 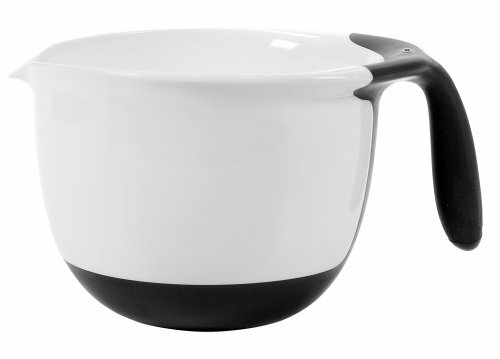 If the enamel does chip, it must be replaced, as the pot will continue to chip and risks chipping into food. I mentioned briefly above that only soft utensils should be used on your cooking surfaces. This is because metal can scratch your equipment very easily. To preserve the quality of your investments, I advise you only use wood or silicone/heat-safe plastic. 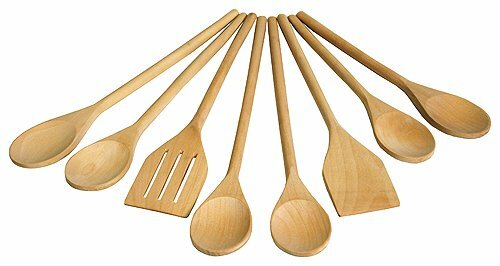 Buying a set of wooden cooking utensils isn't a huge investment but having the varying length handles and head shapes will be surprisingly useful as you get more and more comfortable cooking. A wood spatula is surprisingly effective! 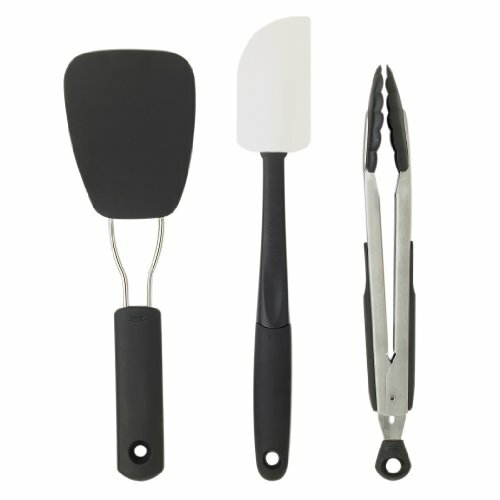 Silicone/plastic utensils definitely hold a valuable place alongside wooden utensils. In fact one of my favorite tools is plastic tipped tongs because they're basically an extension of my hands. A note on proper maintenance. Never put your wood utensils in the dishwasher. They will dry out, warp, and crack. Occasionally moisturize your wood with cutting board tonic. 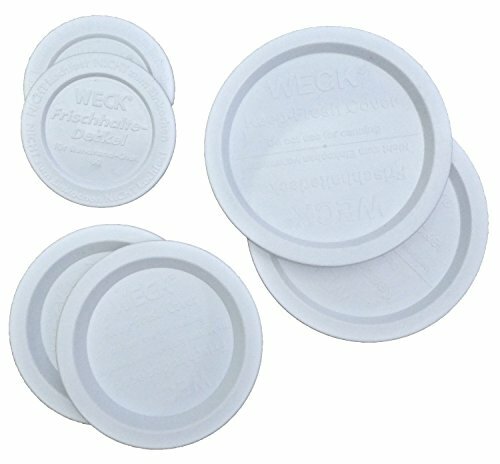 If your silicone accidentally gets cut or melted, it is best to replace them to avoid any chance of plastic transfer into your food or scratching your pots and pans. 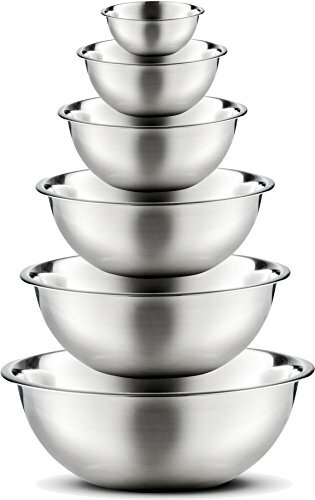 I like to have a good stack of mixing bowls and liquid measuring cups. Whether you're baking, or making something like meatballs, you'll find yourself needing multiples and probably in different sizes. 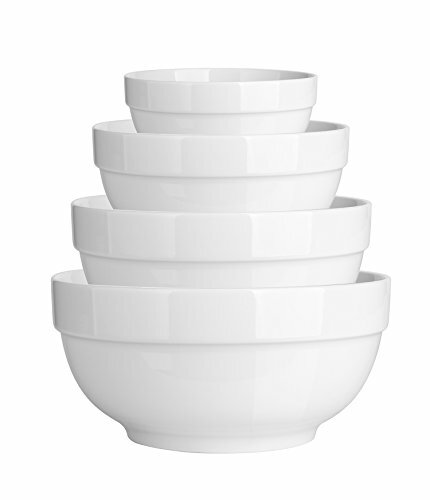 For mixing bowls, I happen to have a stack of porcelain because I like that I can use them for both food preparation and as pretty serving dishes. However, stainless steel is an excellent choice because they are very functional and clean well. I've linked both below for you to choose for yourself. One optional bowl that I've linked below is a plastic batter bowl. 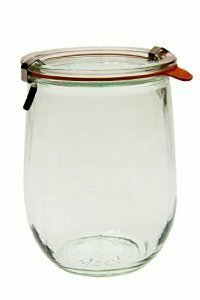 It has a handle and a spout for easy pouring of batters and flour mixtures. I particularly like to use this bowl when I'm baking, and like the non-slip bottom for when you're putting elbow grease into your mixing. 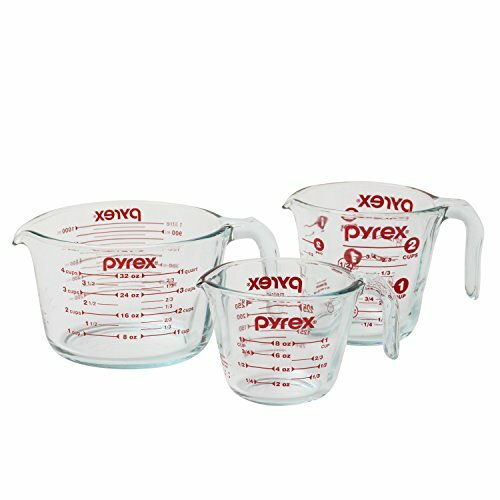 Glass liquid measuring bowls are super important to have in your kitchen. They measure liquids properly to insure accuracy when following recipes. I use mine for everything from liquid measuring in baking to mixing salad dressings and even dry mixing. I like to have all three sizes because the smallest two I use almost daily, and I'm often surprised by how much I need the largest one. A note on proper maintenance. Porcelain and pyrex are relatively chip resistant, but it can happen. As I'm sure you're gathering, chips lead to further chipping and can break into food. Protect your investment by gently stacking away in a cabinet or drawer. I love to use my food processor because it purees, grates, slices, and blends in the blink of an eye. 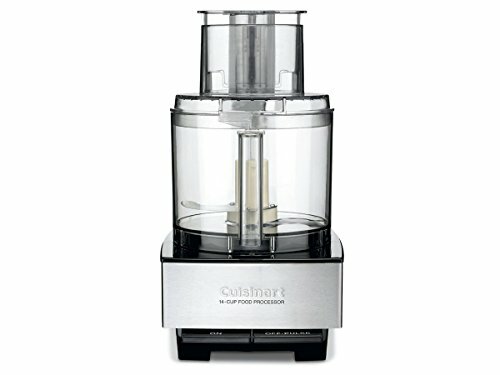 If you are at all serious about cooking, I highly recommend getting a professional quality food processor. I've used the cheap little guys before and on two occasions I've burnt out the engine while making hummus. Don't waste your money, invest in a proper food processor and it will last you for years. A blender is a great tool to invest in as well. Much like a cheap food processor, a cheap blender will burn out and die before you've even pushed it. Having a high quality blender will get any job done, and done well. From smoothies and margaritas, to soups and sauces, it is the jack of all trades. Now, if you simply don't find yourself needing a blender for anything more than pureeing soups or sauces, I would advise you buy an immersion (stick) blender instead. But I believe both are unnecessary, and a blender will do more. I want to mention that although it may seem like a food processor and a blender are the same tool, they truly are not. It may seem obvious when I say this, but a food processor processes and cuts, while a blender blends. The size of the blade and shape of the container is very different on each because of this. A food processor and it's blade are low and wide because it wants to mix everything evenly and quickly to avoid over mixing, or blending. A food processor handles drier foods, like a dough, beautifully. 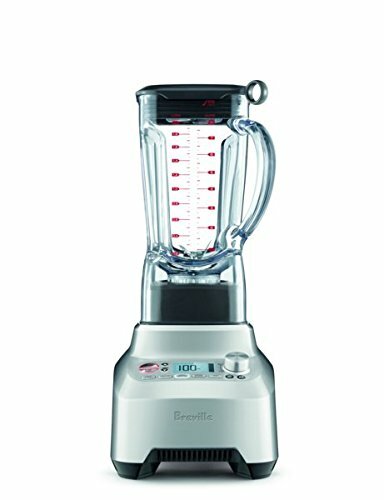 A blender on the other hand is small and tall because it wants to mix everything completely and with great force. You would never put ice in a food processor because it would take forever to macerate, however a blender will handle the job perfectly. A note on proper maintenance. I prefer to store my equipment off the counter tops to avoid clutter, but also because keeping them safely tucked in a cabinet will preserve the life of my investment. I unplug, wipe down, and store away the engine base immediately after each use, and put the blade and container directly into the dishwasher. Make sure to fully dry each component before storing them. 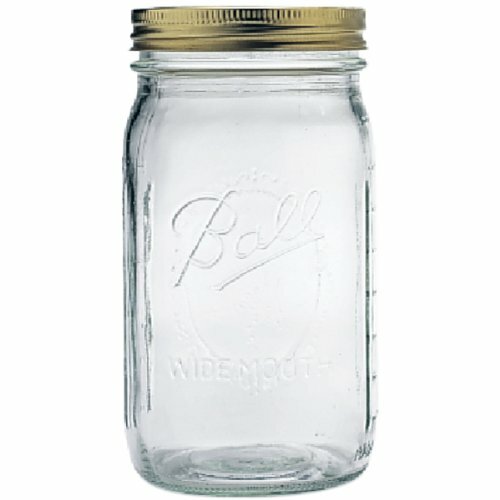 I only use glass storage containers. This is because glass is a safer, more versatile material. Plastic can warp or melt, and retain bacteria/scent/color. 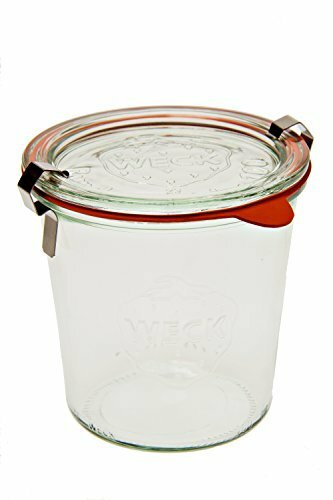 Because plastic is more porus than glass it does not create as air-tight of a seal as glass, thus shortening the storage life of the food within it. 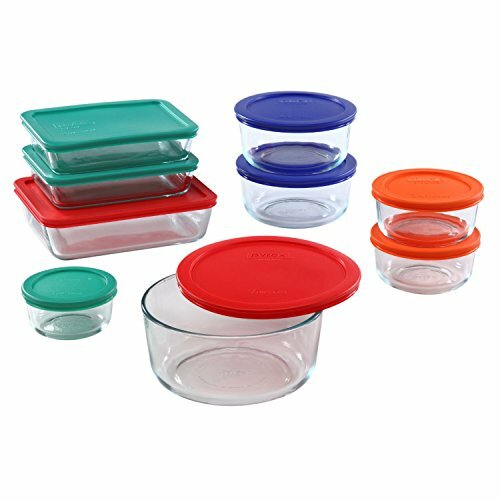 You can safely reheat leftovers stored in glass in the oven or microwave, and can easily wash glass in the high heats of a dishwasher without ruining it. 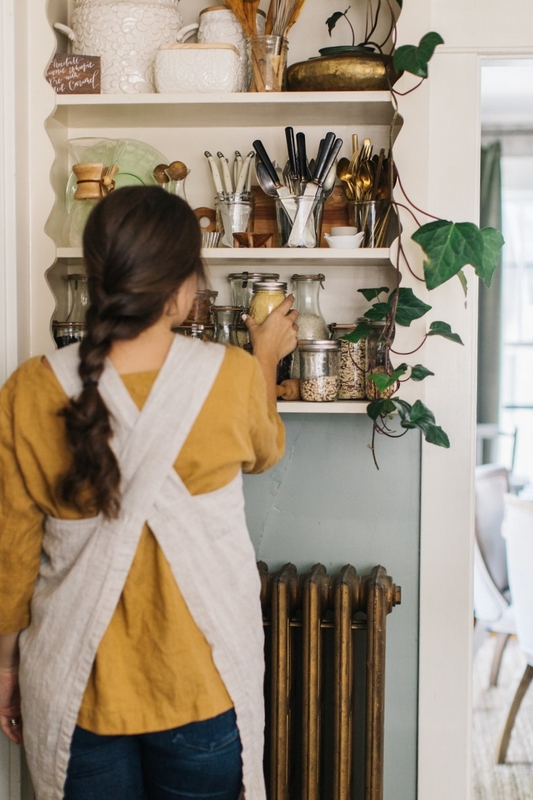 I like to store everything from grains and nuts to dried herbs and spices, dried beans and dried fruit in glass containers because of the airtight seal. It also makes organization easy and pretty, too! 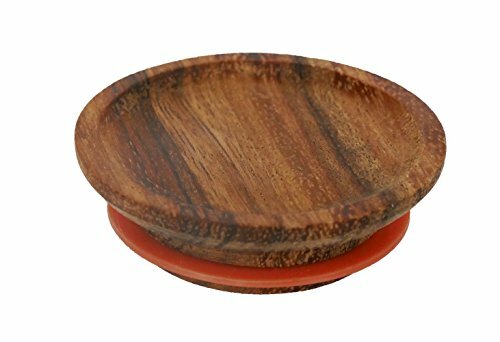 I love the wood tops for my salt and pepper, and the plastic tops for food storage. A note on proper maintenance. 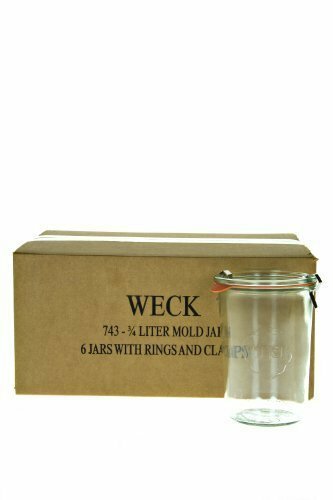 Glass expands and contracts as it's heated and cooled. Never put a frozen glass container in a hot oven. 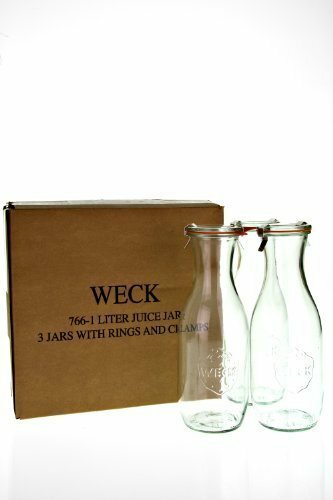 Additionally, when storing glass containers it's best to completely cool and dry each piece before nesting or stacking them away. They could get stuck together when they dry or cool, or they could retain moisture which creates bacteria. If a piece gets a chip, best to replace immediately to avoid chipping into food. I'd love for you to join my little community! Please leave your information below to receive updates and cool exclusives! *Amazon Affiliate Link Disclosure: Jennifer Bravo is a participant in the Amazon Services LLC Associates Program, an affiliate advertising program designed to provide a means for sites to earn advertising fees by advertising and linking to Amazon.com.